You may have noticed that even though we’ve had some warm weather, winter is a-coming. 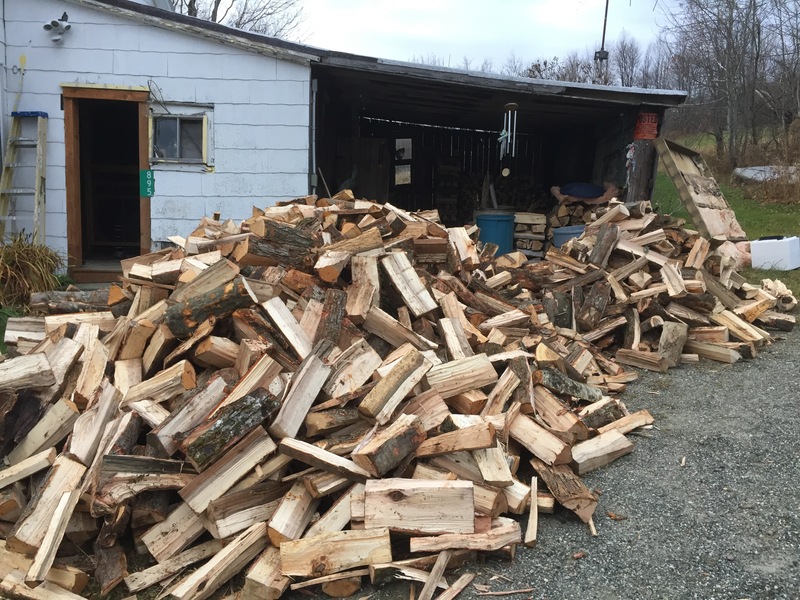 Which means that HOWL has had firewood delivered — and we need your help in stacking the sticks in our woodshed! After which we will have a collective meeting, and you are welcome to stay for that, and help direct HOWL’s future. We need you! When: Sunday 11/15 starting at 11 AM; break for potluck lunch at 1 PM, continue afterward as needed. You can come any time after 11, if that fits your schedule better. 4-6 PM is collective meeting. Even if you can come for a short while it will be appreciated! Bring: potluck for lunch, good cheer, your brawn and/or your help in supporting the women who can do the lifting. If lifting wood is not your thing, you are invited to entertain, feed, serenade the women who will be woodstacking.